In your regular use of your garage, it is inevitable that you will have to replace or repair bent, misaligned or damaged garage door tracks. Simply call A1 Garage Door Service in Houston at 713-766-5585 and we will be happy to do it for you. A1 Garage Door Service in Houston specializes in everything related to garage doors. We are licensed, bonded and insured. If want to install a new garage door or simply want to have your existing one serviced, do not hesitate to get in touch with us. We carry all the best brands and models, we are known for our professionalism and expertise. No matter what you need, even if it’s just for quick fixes of your bent garage door tracks, broken springs or rollers and the like, take advantage of our A1 service in Houston and you will definitely never go wrong. Our technicians are not just good in what they do, they are pretty fast too. We have been in the industry since 2006 and we have never reneged on our promise of customer satisfaction. Bent, misaligned or damaged garage door tracks can be due to several factors, such as inadequate lubrication of the rollers, broken drum connection or broken cable, fatigue on the metal that is used for making the track, decayed jamb or footings and scraping of vertical track. Whatever is the cause, when you have damaged door tracks, you need to get it fixed immediately. Otherwise, it will cause other problems for your garage door. Sometimes, the solution to damaged tracks can be as easy as simply putting in lubrication, but oftentimes, replacing the tracks is necessary. In order to properly diagnose the problem, call the services of an expert. Of course, in terms of garage door needs, A1 Garage Door Service in Houston is the only name you can trust. A1 Garage Door Service in Houston, always give you extra value for your money. We do not just install and repair your garage door and any of its components, we give you the care that you deserve. That is why, for your every call, we strive to give you the best and most appropriate solution for your problem and provide you with cost estimates, all for FREE. At the same time, we will even teach you how to properly use and maintain your garage door to save you money and protect you from accidents and undue harm. We want you to benefit from our GUARANTEED efficiency and reliability. 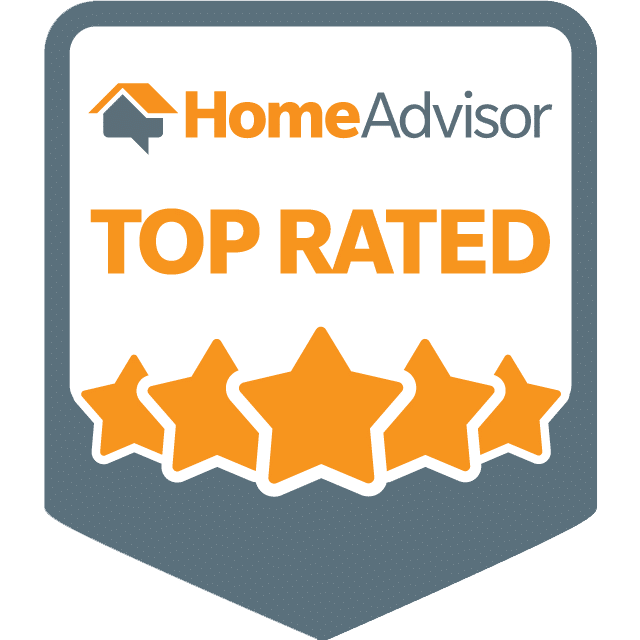 This is why we also always get consistent Yelp 5 Star rating, A+ rating from BBB and Super Service Award from Angie’s List courtesy of our satisfied customers. By booking us, you not only get great service, we also cultivate a relationship. Call A1 Garage Door Service in Houston at 713-766-5585 and experience what we have to offer.